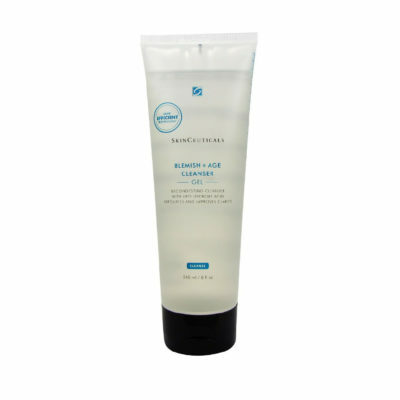 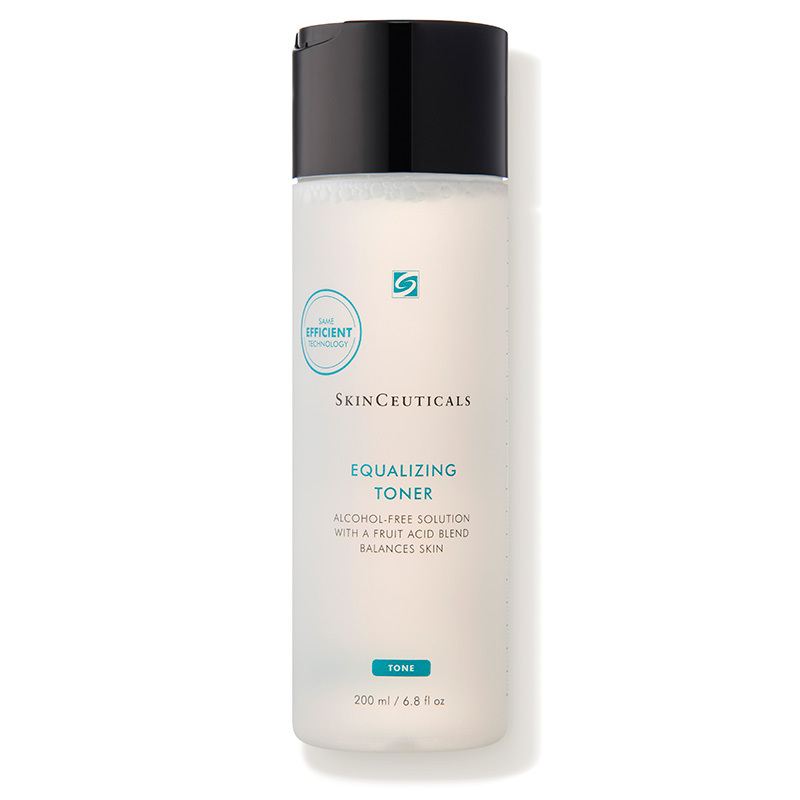 Twice daily after using a SkinCeuticals cleanser, pour a small amount of this exfoliating toner onto a cotton ball and smooth over face, neck and chest. 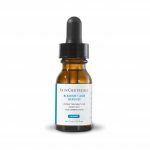 If using in the morning, follow with a SkinCeuticals vitamin C serum and sunscreen. 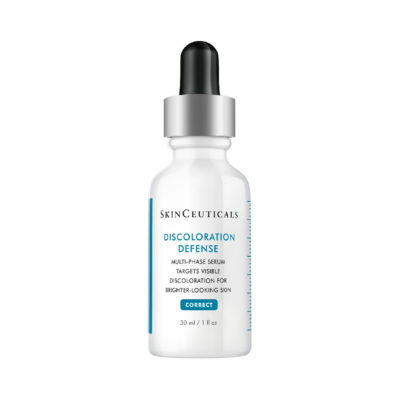 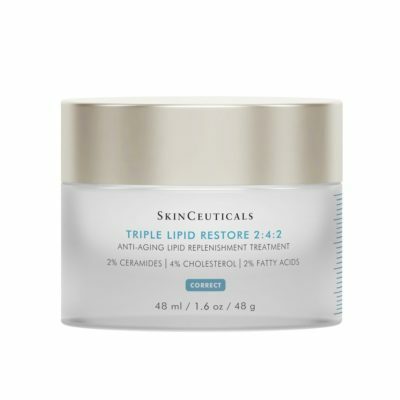 If using in the evening, follow with a SkinCeuticals corrective product or moisturizer. 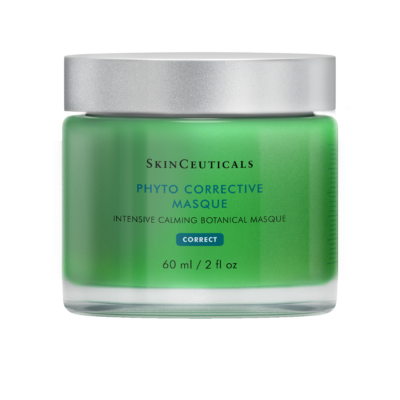 Fruit acid blend: Comprised of glycolic acid, citric acid, malic acid, tartaric acid, and lactic acid, this blend works synergistically to gently exfoliate the skin.